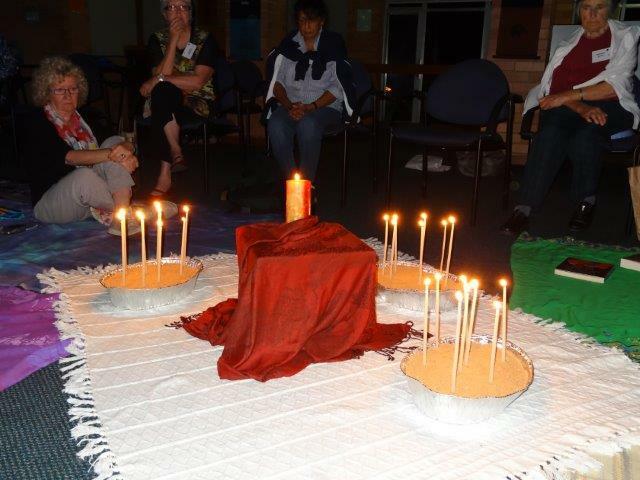 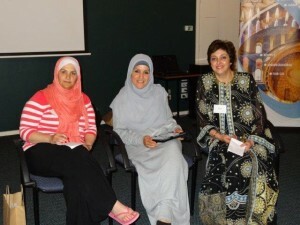 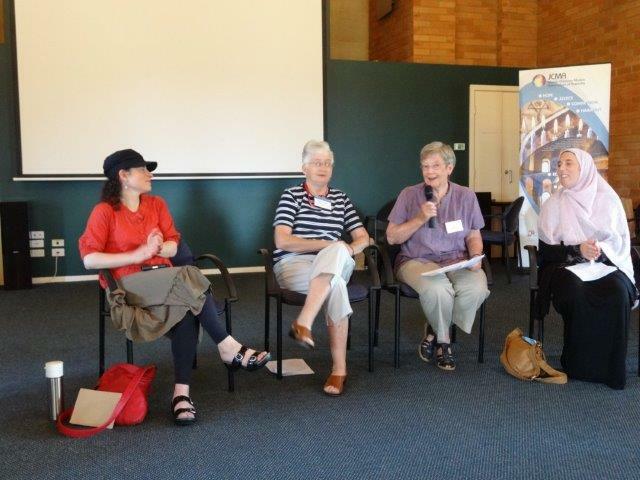 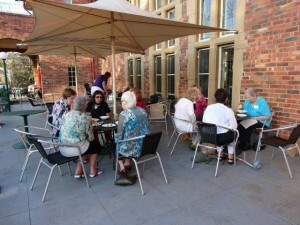 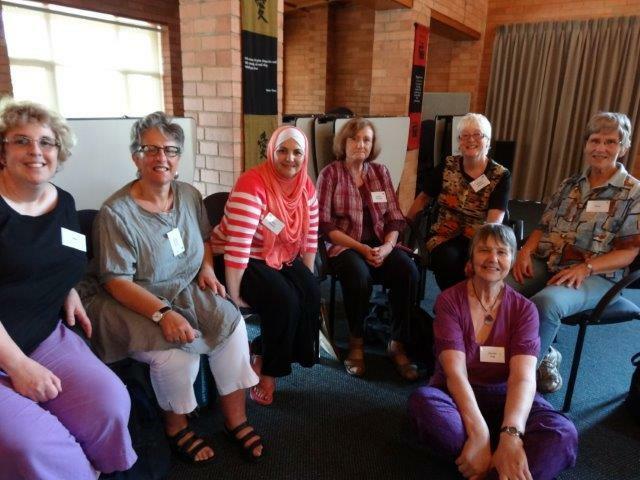 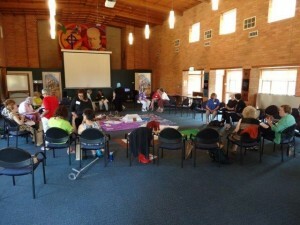 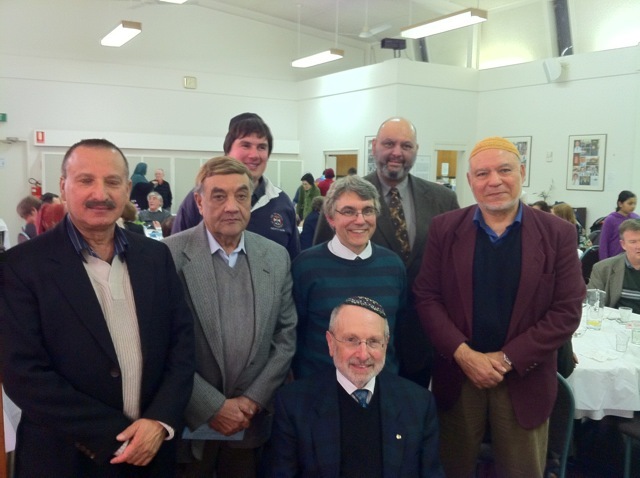 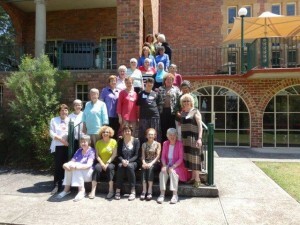 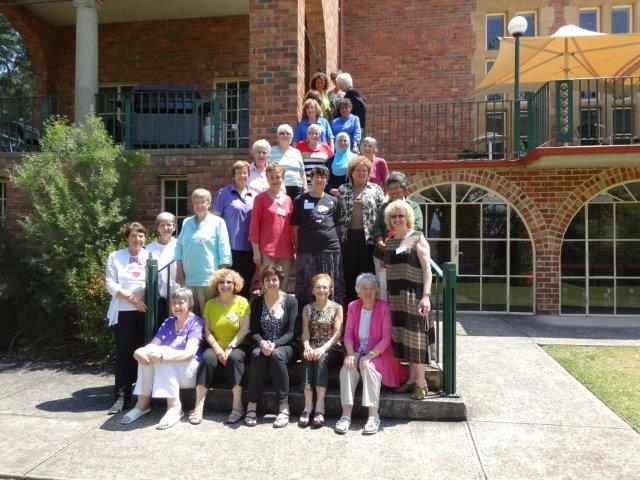 JCMA women recently held their 7th annual women’s conference at Amberley in Lower Plenty, with the theme of Demystifying our faiths – Debunking stereotypes. One highlight was a presentation by Sarah Sabagh and Rose Bogarts of the very successful show “My image, My dress, My choice” in which Muslim women model appropriate Islamic clothing and each woman explains why she chooses to wear a hijab. 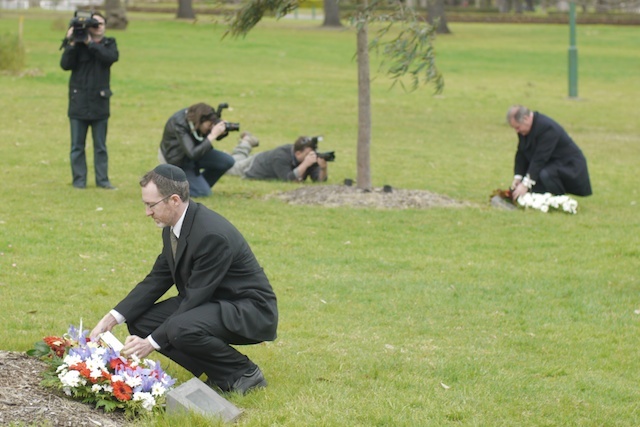 The issue of what is culture and what is religion was also explored.